One of my favorite things is stone sinks. 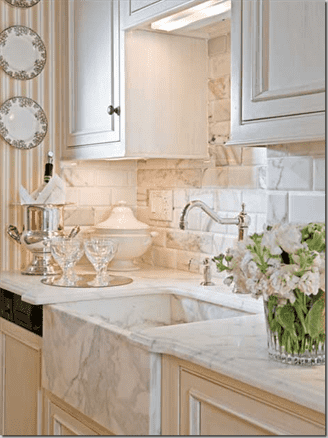 We custom make sinks to match your countertops. 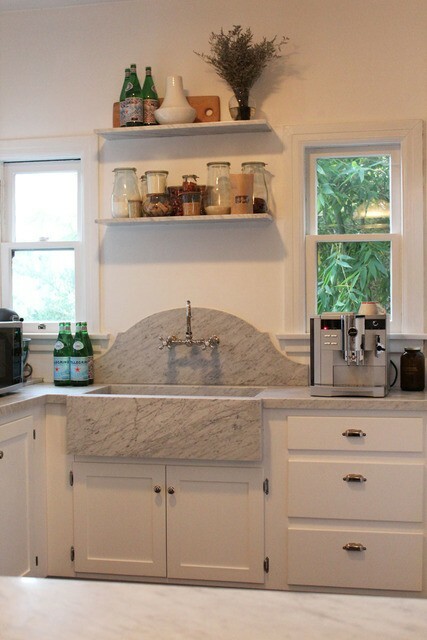 You can also purchase stone sinks that are carved out of blocks of marble (or granite, etc). I love, love, love both types. 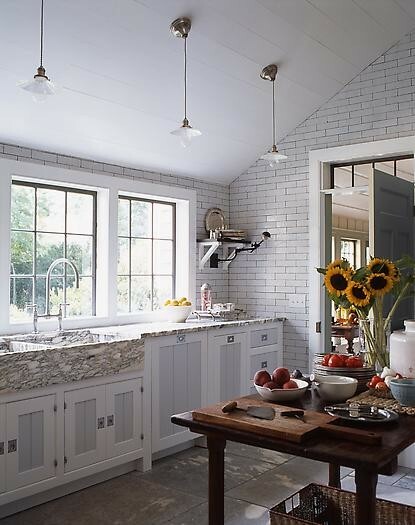 Today I have four kitchens and one laundry room that I'm excited to share, they all have stone farmhouse sinks. 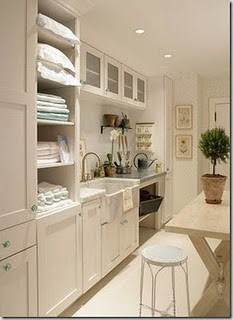 Do you have a white kitchen or bath you'd like to see featured here on Whiteout Wednesday? Send me an email, I'd love to see it! A bar sink may well be for cipher a lot more than rinsing little glasses, totally the fashion up to becoming utilised to clean dishes and pots. It can also exist needed to do anything in between those things.